It's been pretty quiet on Game Versus Life for quite some time. I'll admit that the past several months have been both highly problematic and just a little exciting. And while it would be needless for me to bore you with the details, I will say that I've missed writing for this blog. This hobby that we have in common holds a special place in my life, and so does Game Versus Life. So as GVL enters its third season, I want to open things up for discussion. I want to talk about how video games are a source of enjoyment for us during the times when our lives are stressful or mundane, overwhelming or downright painful. When life gets crappy, do you abandon your controllers or do you more frequently visit the virtual worlds? What games become your escape or put a smile on your face when you need it most? Shortly after GVL fell off the grid, I attended my first very first midnight launch, acquiring my copy of Batman: Arkham City. Having never been to a midnight launch event, I expected a very lively social experience. However, as I escaped the drizzling October night in favor of the shelter of my local GameStop, I found the event to be a rather somber one with little frivolity aside from the awkward chuckles of the small collectives of man-children watching the token female employee who had dressed as Catwoman. I was completely alone in that moment. In any case, I was very excited to get home and play the game. 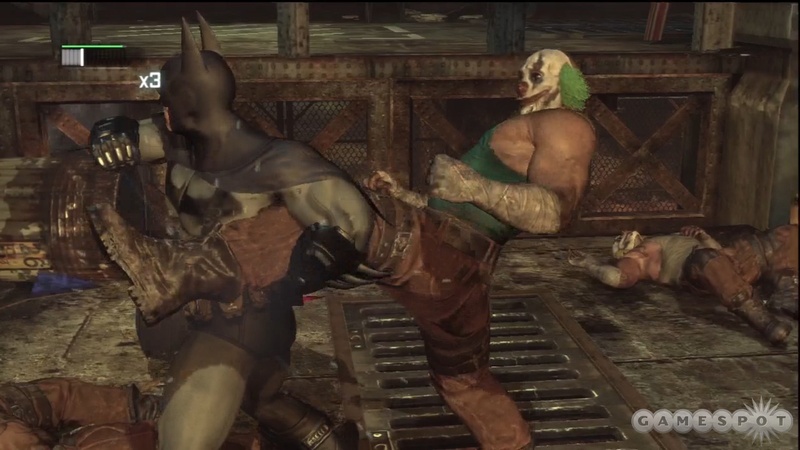 Saying much of about Batman: Arkham City is somewhat unnecessary. If you play video games, you probably are aware of the game and its relative merits as an action-adventure game. 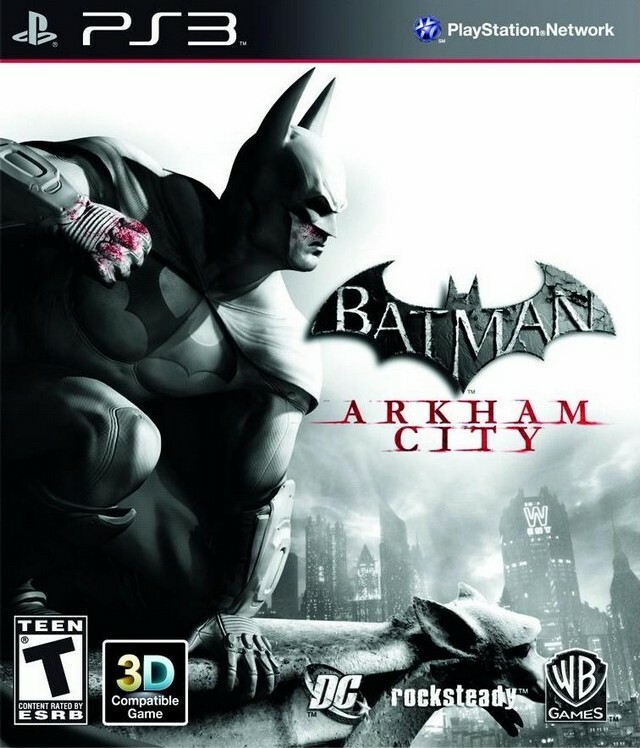 If you've played it predecessor, Batman: Arkham Asylum, you'll probably find City to be something like taking a really big bite of something very delicious. It's just as tasty as the first spoonful, but the flavor is belabored ever-so-slightly by the fact that you have too much in your mouth. For reasons not entirely understood (and entirely unrelated to Batman: Arkham City), my life unraveled. By the time I had played through most of the main quest, I had lost all interest in video games. In 26 years of life, I'd never not been enamored, fascinated, and enraptured by the joys of video games. I suffered a profound ennui that could be remedied by neither looting skeleton corpses nor silently eliminating genome soldiers. Don't be sad. Beat up a clown. Instead, I just watched episode after episode after episode of Super Dimension Fortress Macross, which—in retrospect—probably didn't help me remain positive. Ridiculous hyperbole aside, I barely touched a video game of any sort for about 3 months. My renewed interest in video games became a milestone in my personal convalescence. When I finally returned to Batman: Arkham City, I wasn't just a merciless beat-down of Clayface that I was celebrating. I had beaten the amorphous earthen-blob inside my heart! I guess video games beats stuffing your face and all the health problems that go along with it.